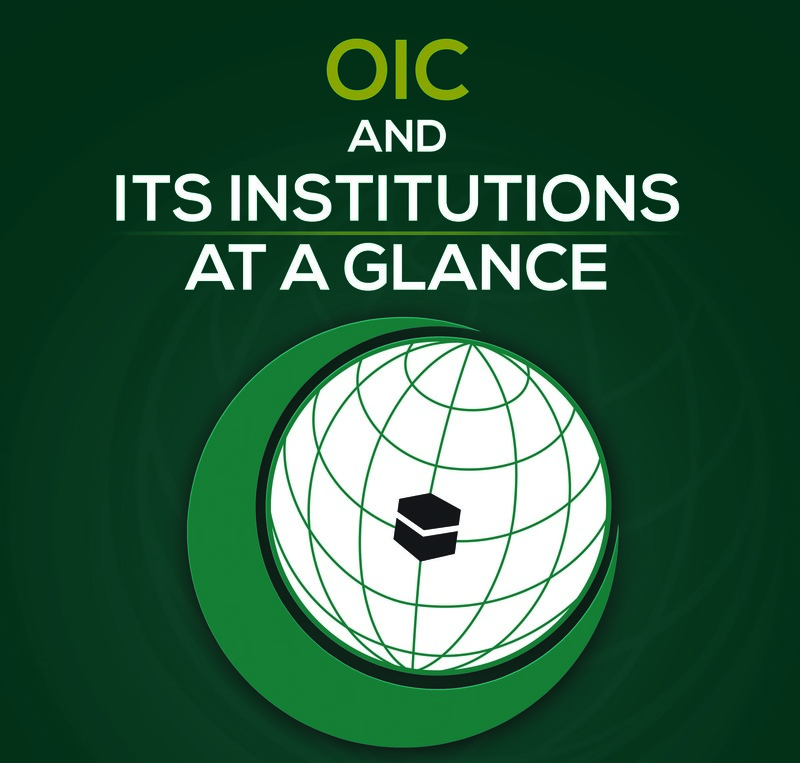 The Organisation of Islamic Cooperation (OIC) is the second largest inter-governmental organisation after the United Nations, with the membership of 57 states, covering four continents. The OIC is the collective voice of the Muslim world to ensure and safeguard their interest on economic socio and political areas. 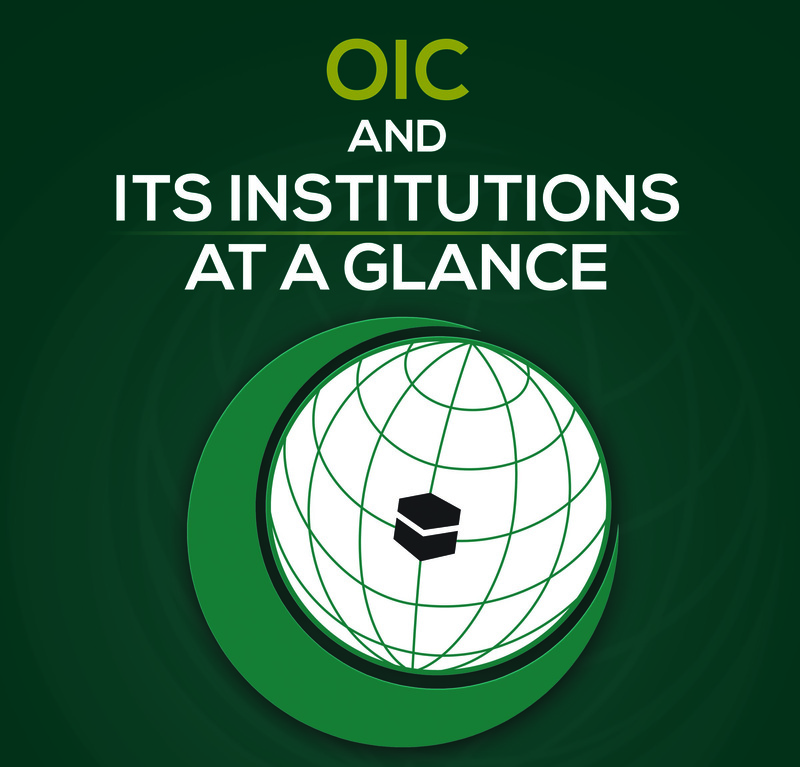 The OIC has Institutions, which implement its programmes. Its Headquarters is in Jeddah, Kingdom of Saudi Arabia.